Universal Precaution Kit - innovints Webseite! 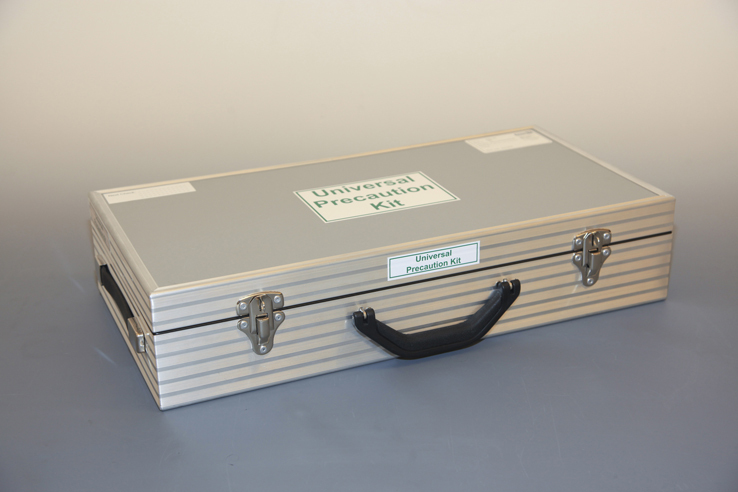 Universal Precaution Kits PNR 6240-10X are required on board according to ICAO standard Annex 6 Operation of Aircraft. 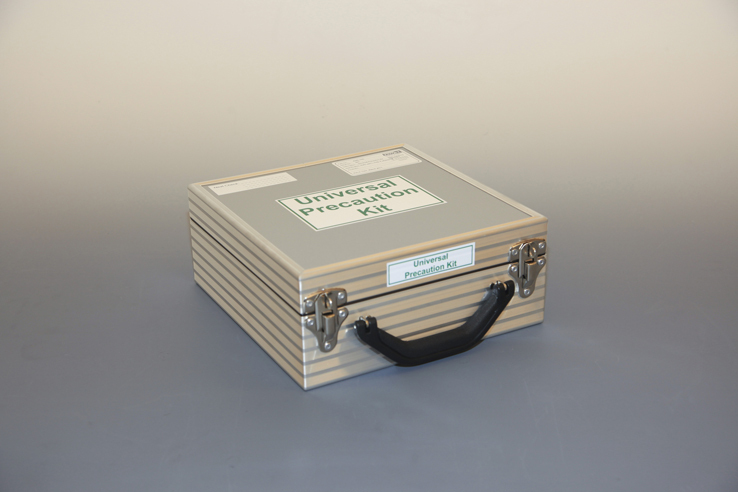 Innovint adopted the UPKs to its medical emergency equipment product line and offers three different confi gurations. 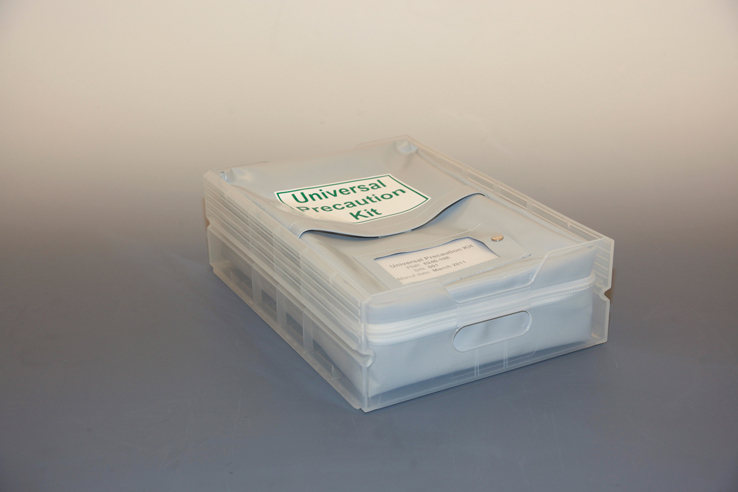 The standard UPK is available in a soft robust canvas bag out of the „InnoBag product-line“. This allows an easy stowage throughout the cabin, contributes to a real weight reduction, and fi ts into an ATLAS standard drawer. Alternatively it can fit in our standard aluminum kit with matching bracket for installation. ed. 03/15 subject to alterations. The PNR 6240-10 is the „Long Range“ version and takes, regarding the quantity confi guration of the contents, the larger number of crew members into account. Also for the UPK long range version matching installation brackets are available. On top of the ICAO Standard we offer customized versions, either taking customer requirements into account, or adapt to national regulations regarding the content of the UPK. Anticipated shelf life is 18 months, which may be reduced down to 15 months due to the availability of medicine production lots.